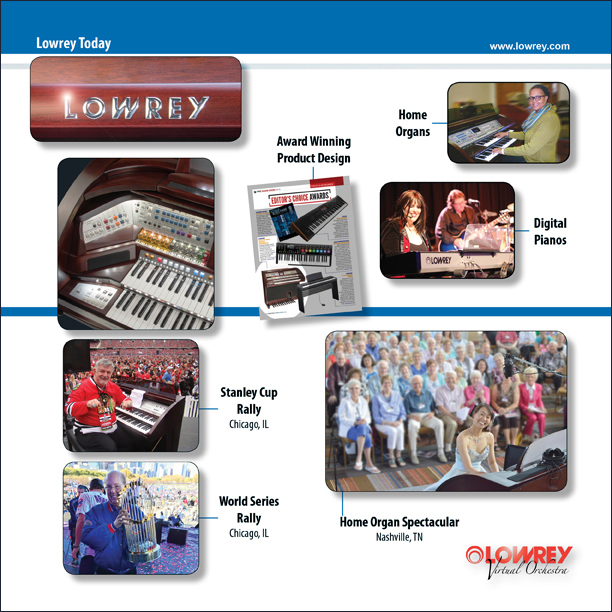 Lowrey products have earned a distinguished reputation for design, engineering, and technology, creating the highest quality 'virtual orchestra' on the market today. 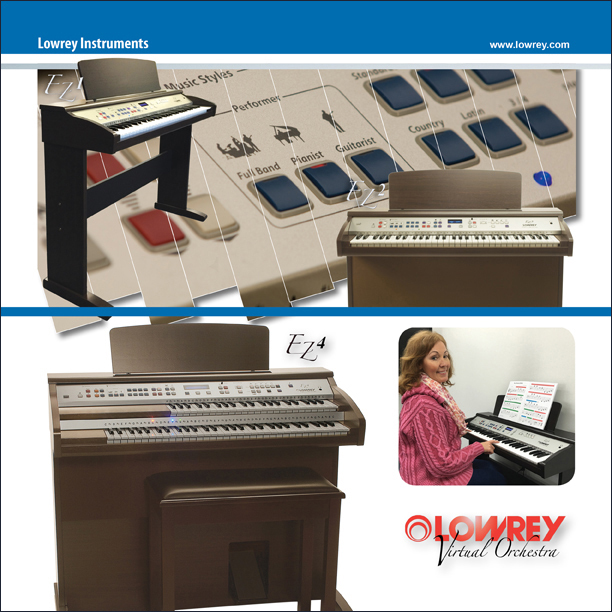 Our proprietary technology helps ensure that each instrument defines the distinctive Lowrey sound. 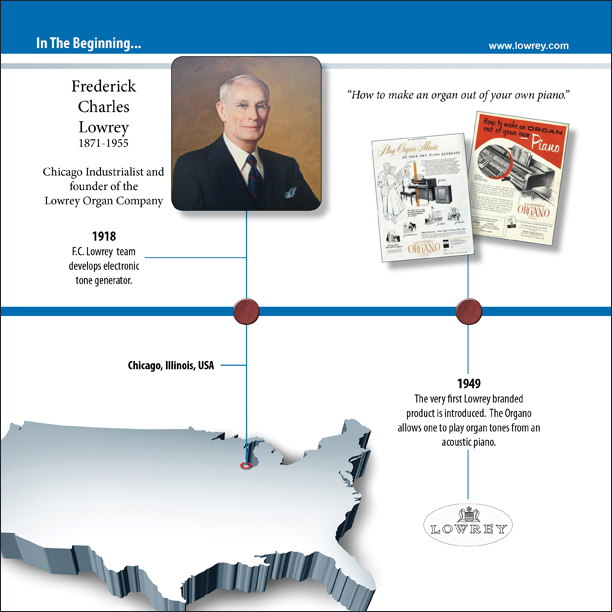 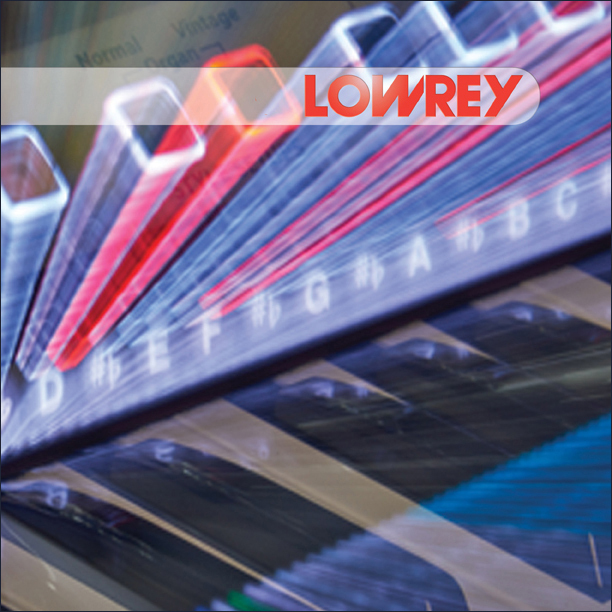 The people that make Lowrey instruments are the best at what they do and they take pride in their ability to do it. 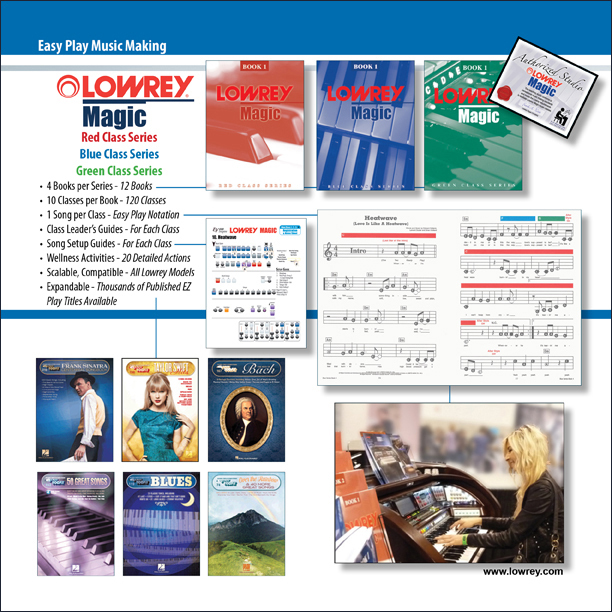 Lowrey's high degree of musical refinement offers incredible music making opportunities for all levels of players. 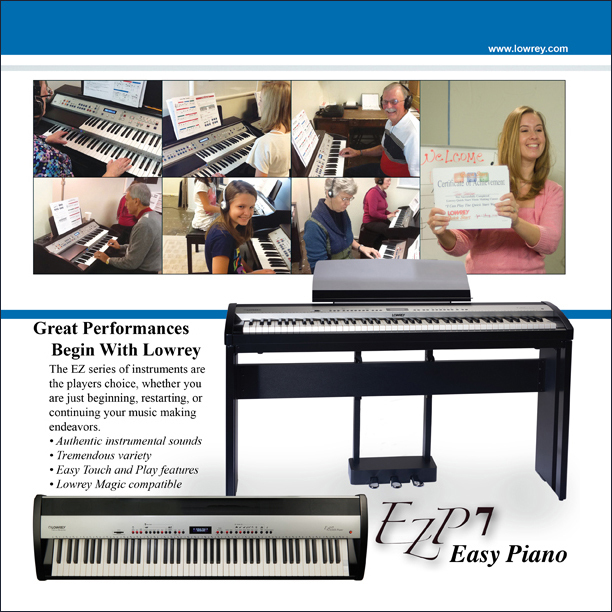 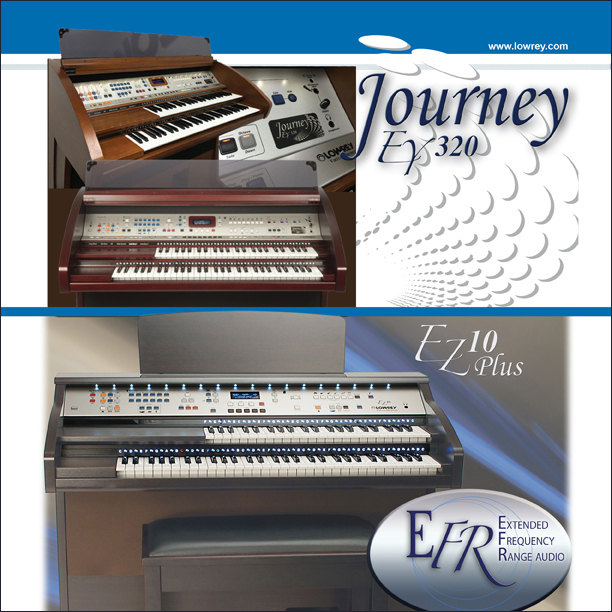 Lowrey instruments satisfy the most discerning player and those just getting started. 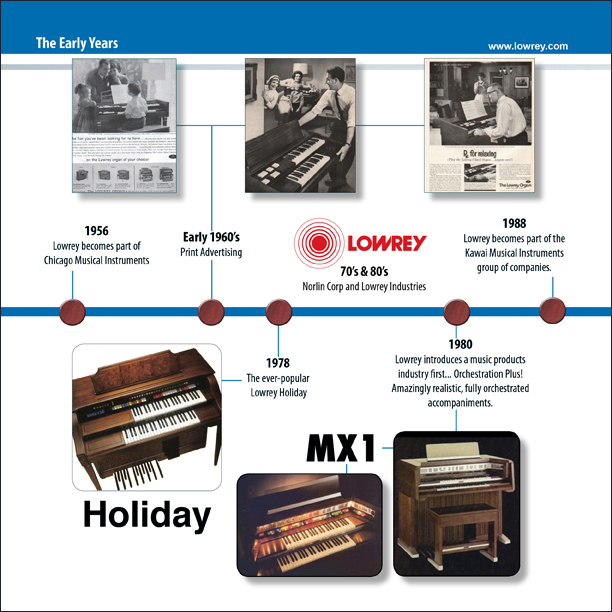 Lowrey is a division of Kawai America Corporation, and as such is part of the group of companies of Kawai Musical Instruments Mfg. 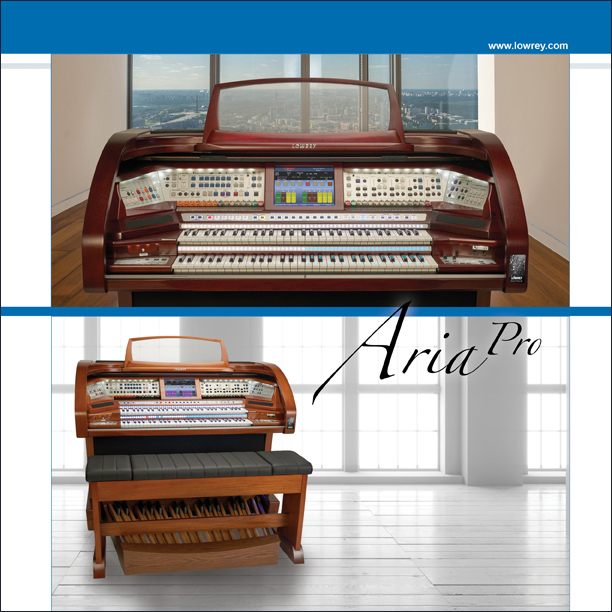 Co., Ltd. (KWMS F). 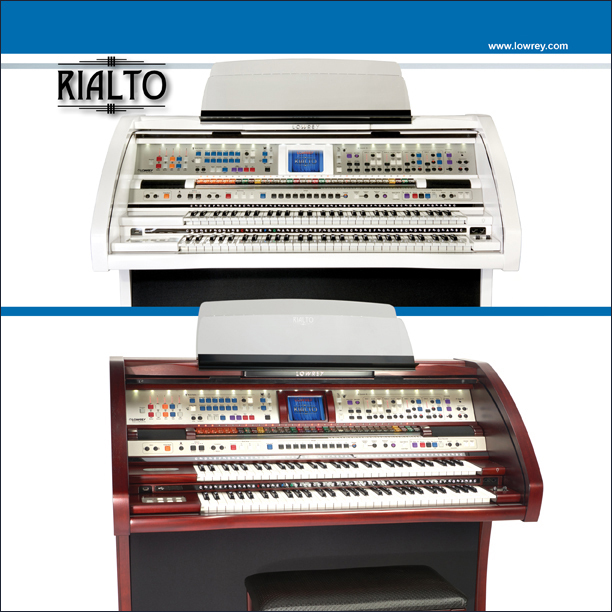 An international manufacturer of musical instruments, Kawai is one of the largest instrument manufacturers in the world!